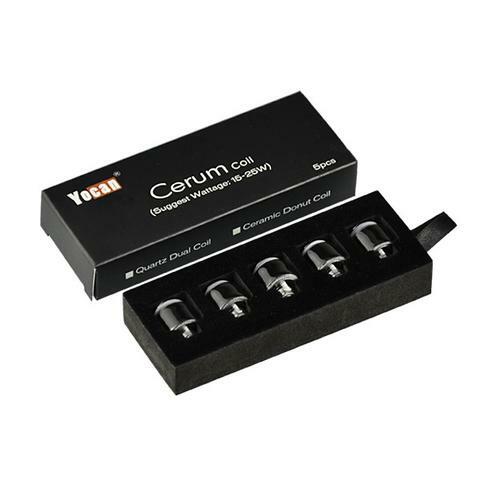 The Yocan Cerum Replacement Ceramic Donut Coils are manufactured with pure ceramic, and no glues. These coils are designed for the purest at heart. These coils preserve the full flavour of your wax, and give you a smooth draw, and great clouds.